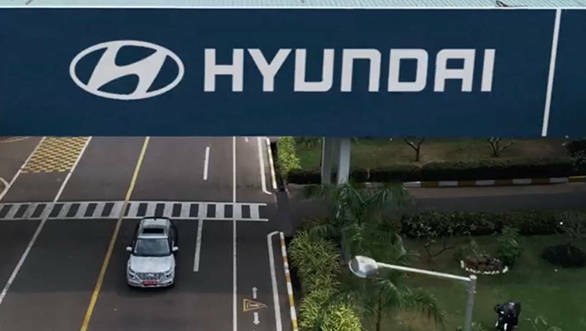 Hyundai is all set to join the sub-four-meter SUV bandwagon with their recent product, code-named the QXi. 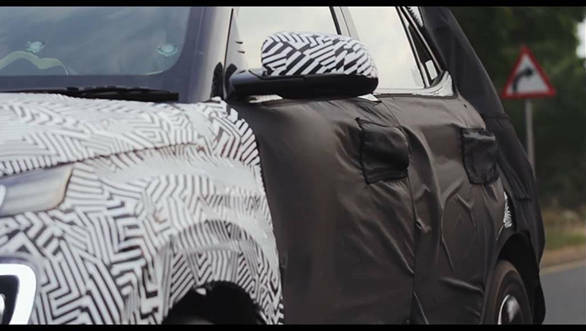 The sub-four metre SUV was teased in a video released by the company and we expect the upcoming SUV to break by April last week. We expect Hyundai to dub the new sub-compact-SUV as the Styx. The styling of the Styx seems to be inspired by the Hyundai Kona which is expected to be launched sometime next year. The teaser video displays square DRLs and the SUV gets a cascading grille. Inside, we expect a touch screen infotainment system with features like SAT-NAV, Andriod auto and Apple Carplay. Features such as the ventilated front seats seen in the Verna could make its way into the upcoming Styx. Expect a sunroof on offer to be on par with the competition. Hyundai Styx is expected to be powered by a 1.0-litre T-GDi turbo-petrol producing 120PS and 117Nm, which will most likely be made by Hyundai India locally. Accompanying the turbo-petrol will be Hyundai's naturally-aspirated 1.2 litre Kappa petrol, that produces 84PS and 117Nm. Diesel variants will be powered by the 1.4 litre U2 CRDi motor that produces 90PS of power and 224Nm of torque. The engines are expected with a five-speed and a six-speed manual transmission - an AMT could be offered for buys looking for an automatic transmission SUV. The Hyundai Styx will rival the Tata Nexon, Maruti Suzuki Vitara Brezza, Ford EcoSport and the recently launched Mahindra XUV300 and could be priced between Rs 7.5 lakh and 11.5 lakh ex-showroom pan India.